I bought this album used back in the early 1980s when I was trying to make sense out of the years I was studying violin. I never really wanted to play the violin – I wanted to play guitar. But as a child I was overruled. This album introduced me to the fact that the violin can be more than an instrument for classical music or folk dirges. It can be quite cool. It also introduced me to the world of jazz and improvisational music. I like this album. The violin playing by Mr. Ponty is quite incredible. The band is rock solid in backing this violin virtuoso. I have not heard this album for many years and I’m glad I pulled it out and gave it a good listen. I should pull my violin out and start playing that as well. 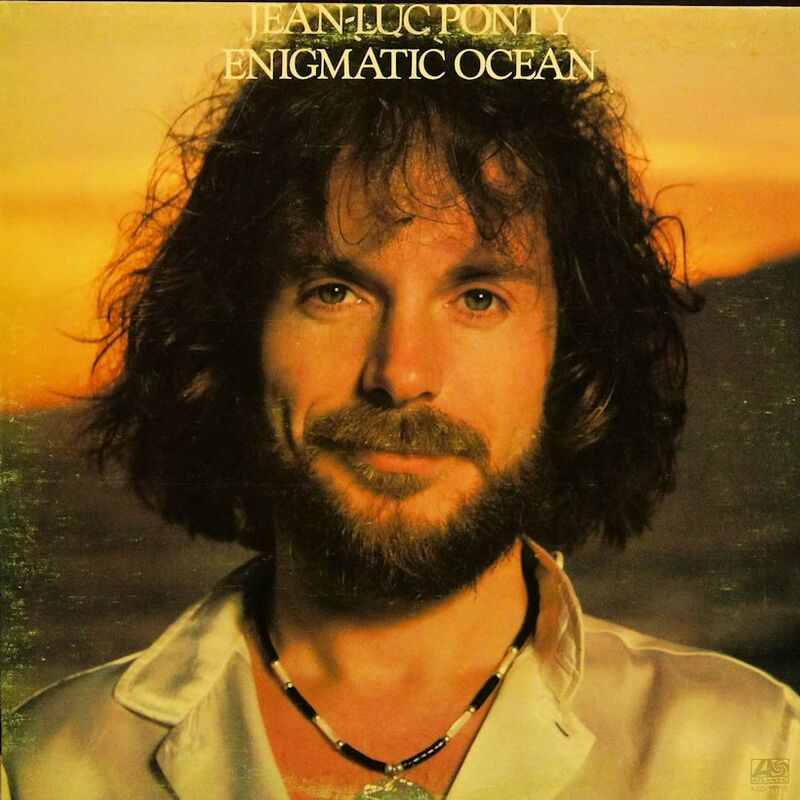 One of the reasons I got into listening to Jean-Luc Ponty was because I, like him, played the violin. He is, obviously, much better violin player than I ever was and ever even hoped to be. 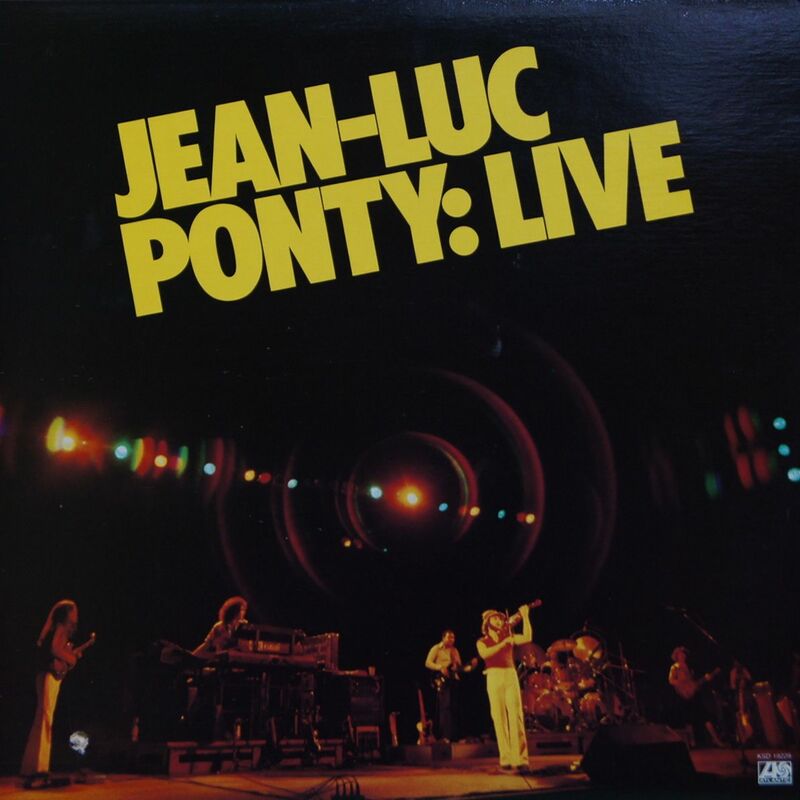 I never really wanted to play the violin, but I guess Mr. Ponty really did – and he excels on the violin. This album is a clinic for virtuosity – he really plays excellently. At times the notes on the violin are coming at you at a furious pace… at other times it is quite sublime. But the technical excellence of the music on the album leaves me a little cold. Where’s the heart? Where’s the soul? I tried to pick a favourite track on this album and I could not really do that – they are all similar in spirit and in technique. What I did realise, reading the liner notes, was that Ponty was not the only soloists on this album. There are guitar solos from Allan Holdsworth and Daryl Stuermer – both very accomplished guitarists in their own right. There are moments in some songs where you hear guitars swapping solos with Ponty’s violin, especially in the title track Enigmatic Ocean. This is really cool, especially considering you have to really listen carefully to distinguish between violin and electric guitar.